2019 Explore Science. The selected images from outer space in the calendar are nature’s art. Each is a moment in space and time that represents the efforts of many individuals committed to the scientific pursuit of knowledge and advancement of humankind. May: Tracking Landslide Potential in the Americas. Thanks to a new landslide model and detailed satellite measurements of precipitation made by NASA, scientists can look at landslide threats anywhere in the world in real time. 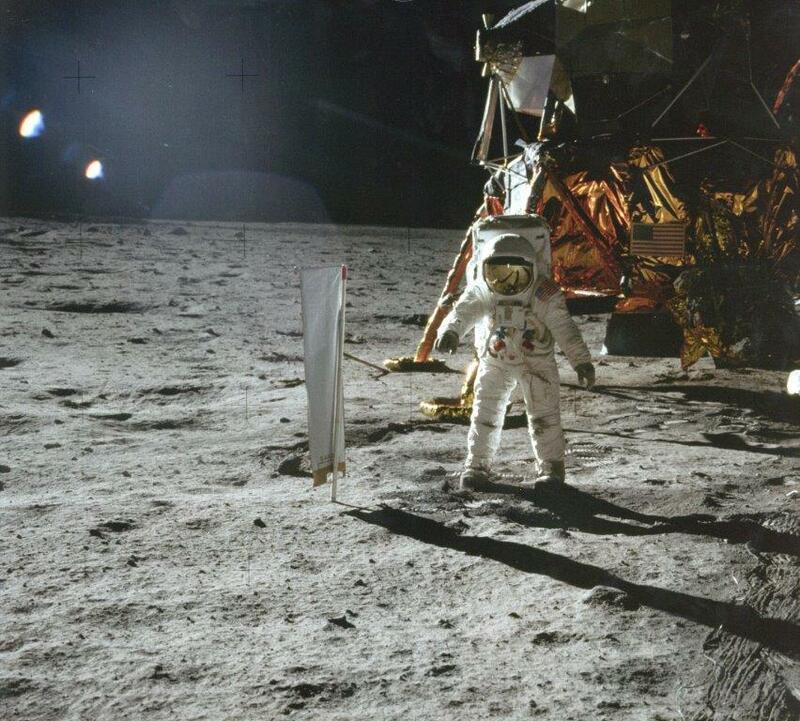 July: Celebrating 50 Years Since America Landed on the Moon. Apollo 11 launched from Cape Kennedy on July 16, 1969, carrying Commander Neil Armstrong, Command Module Pilot Michael Collins, and Lunar Module Pilot Edwin “Buzz” Aldrin. October: The Bluest Blue. 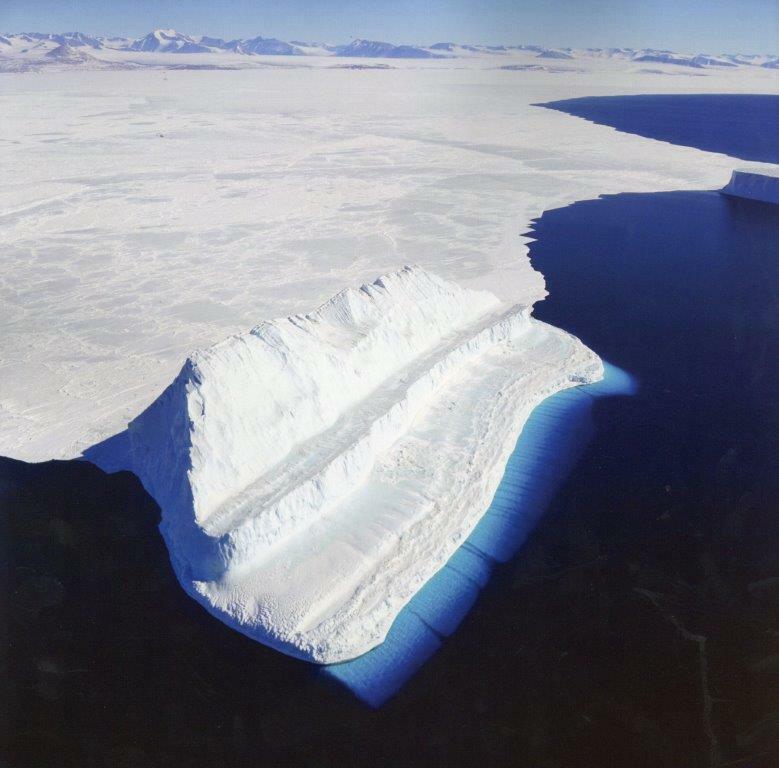 The part of this iceberg in Antarctica’s McMurdo Sound that is below the water surface appears vibrant blue primarily due to the blue light from the water in the sound. To adventure into outer space you can purchase one of the now limited edition of NASA 2019 calendars still available. HOW DO I OBTAIN THE 2019 EXPLORE SCIENCE NASA CALENDAR? This entry was posted on Monday, April 8th, 2019 at 5:13 pm and is filed under Calendars, NASA, Science & Technology. You can follow any responses to this entry through the RSS 2.0 feed. You can leave a response, or trackback from your own site.